A look at the historian’s craft as well as a strong argument for why a historical consciousness should matter to us today. For example: What is history and why should we study it? Is there such a thing as historical truth? Is history a science? 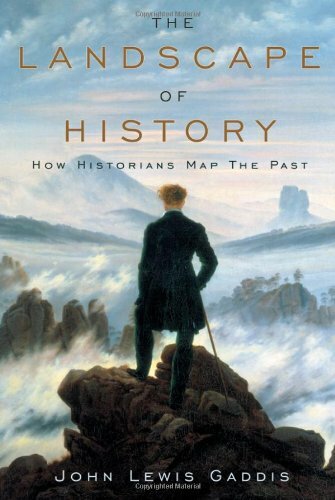 This book is a “historical method” for beginners, a reaffirmation of it for practitioners, a challenge to social scientists, and essential for anyone who reads, writes, teaches, or cares about history.